Philadelphians have long known that Wawa is more than just a place to grab a gallon of milk, a jug of raspberry lemonade and a vanilla latte: The convenience store chain also offers up some of the best hoagies in the biz. 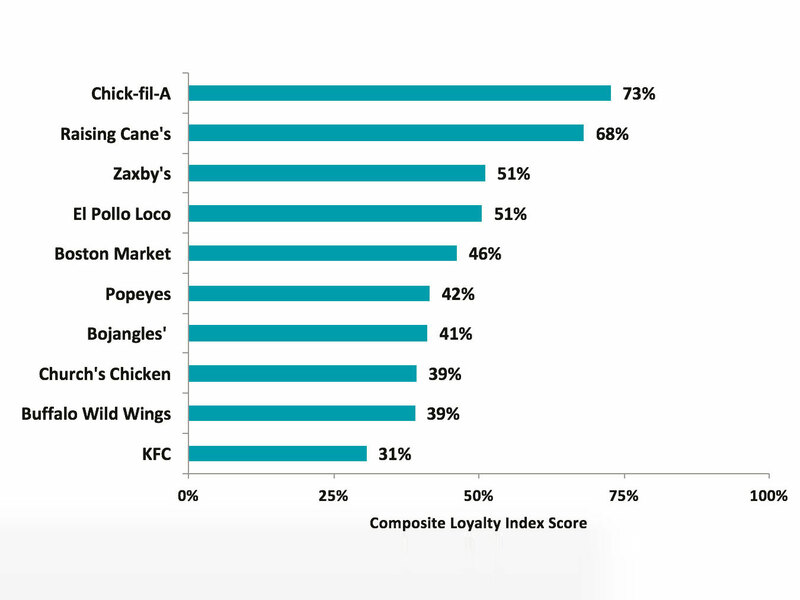 Now, that cat is out of the bag: Wawa leaped to number one on the list of America’s favorite fast food sandwich spots according to a new survey that also shows perennial favorites like In-N-Out and Chick-fil-A holding strong in their respective food categories. 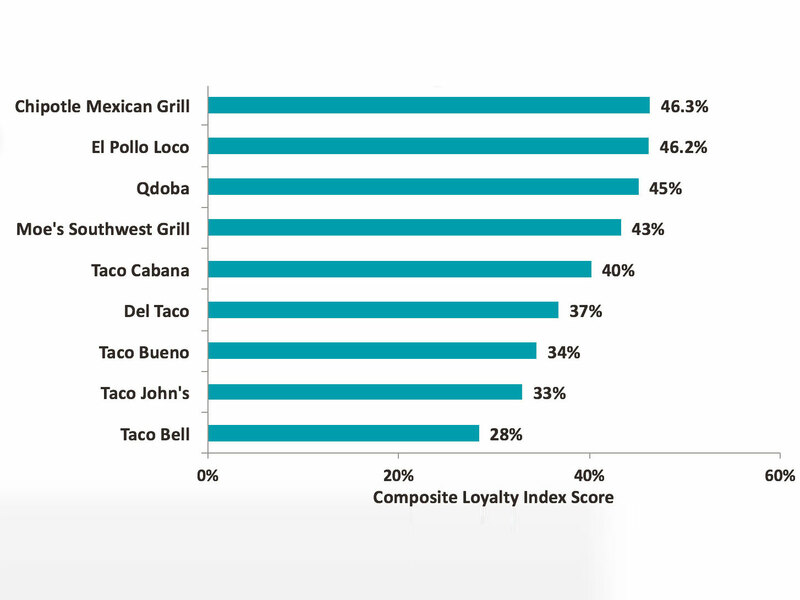 The consumer experience experts at Market Force Information just unveiled the findings of their annual quick-service restaurant study, and the most beloved brands in their five major food categories are a mix of old and new. But the newcomers are what make this year’s Market Force list something to talk about. 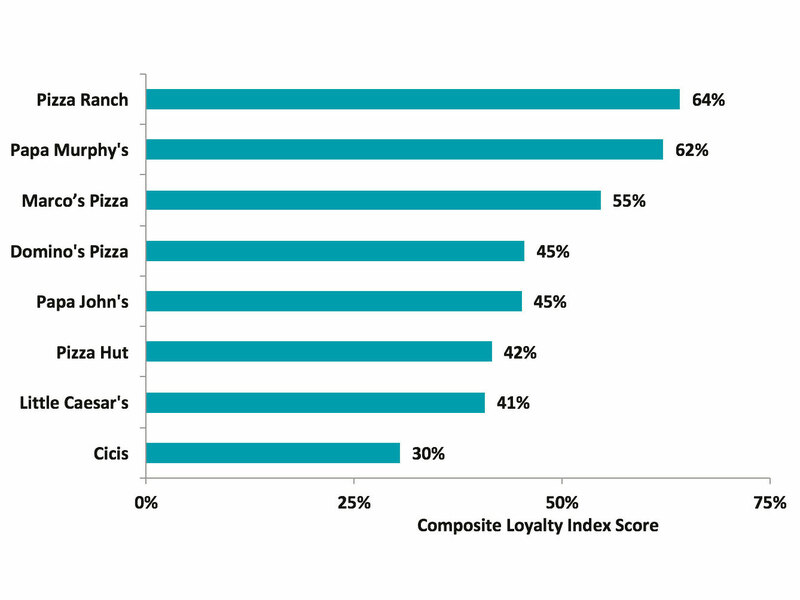 Iowa-based Pizza Ranch and its 200 locations across 13 states became customers’ favorite pizza joint, beating out a top five that includes some far bigger names. 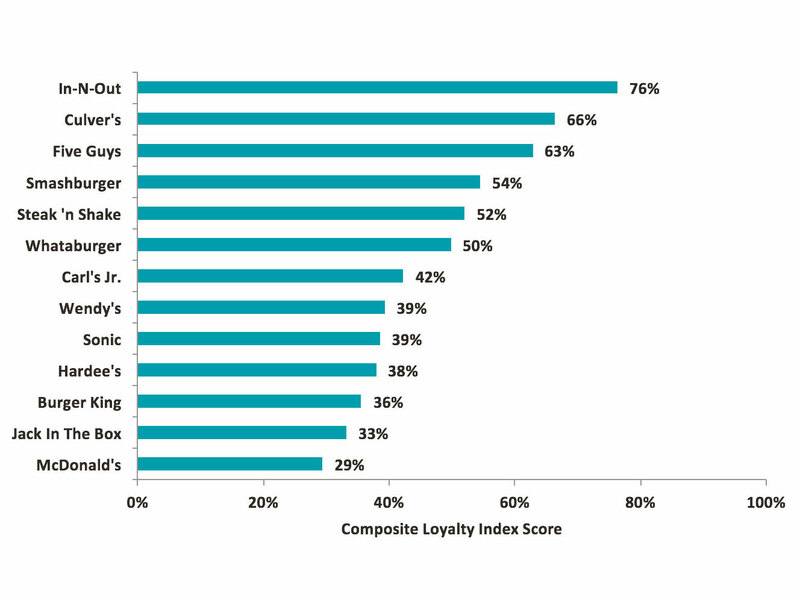 Papa Murphy’s came in second, followed by Marco’s Pizza (last year’s number one), Domino’s, and Papa John’s. 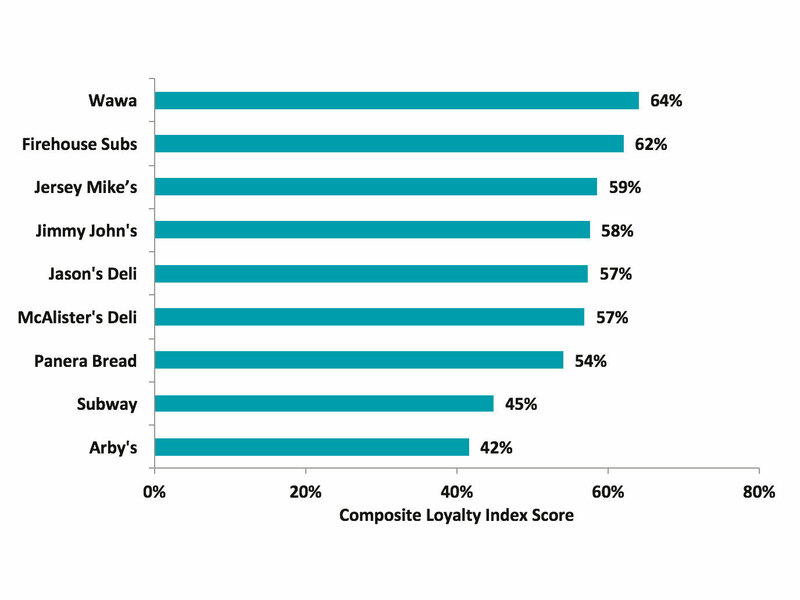 And as mentioned above, Wawa catapulted four spots up the list of sandwich chains to knock off Firehouse Subs, marking the first time a convenience store has found itself selected as the favorite stop for sandwiches in a field that also had Jersey Mike’s, Jimmy John’s, Jason’s Deli, and McAlister’s Deli in the top six. As one intriguing final footnote, Market Force also included an eye-popping update on mobile ordering. Use of the technology is growing rapidly, “with 39 percent reporting that they ordered their meals via smartphone app in the past 90 days, a significant increase from 2015 when just 11 percent reported doing so.” Though to be fair, this was an online poll, so clearly these respondents don’t mind staring at a screen. To compile its findings, Market Force looked at responses from over 11,000 people collected this past February from a range of ages and geographic locations.